New Delhi: Union Minister of State for Food Processing Industries Sadhvi Niranjan Jyoti today inaugurated Sikaria Mega Food Park Pvt Ltd at Village Tulakona in Agartala. This is the first Mega Food Park in the state of Tripura. 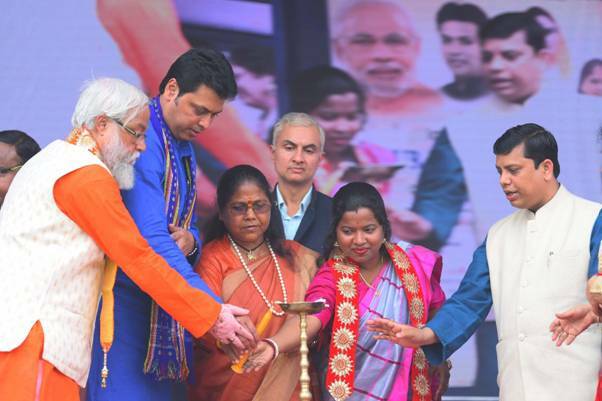 The inauguration took place in the presence of Chief Minister of Tripura Shri Biplab Kumar Deb. The Mega Food Park has been set up in 50 acre of land at the cost of Rs. 87.45 crore. 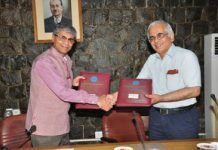 Government of India has accorded approval of a financial assistance of Rs. 50.00 Croreto the project. The food park is having facilities of fully operational Dry warehouse and material handling of 5000 MT, Pineapple canning and Pulping line of 2 MT/Hr each, Packing Unit, Ripening Chambers of 40 TPD, Cold Storage of 5000 MT with Frozen Storage of 1000 MT, Quality Control, Research & Development Centreetc. It also has fully developed Industrial plots for setting up processing units and Standard Design Factory (SDF) Sheds to provide ready to move in facility for micro and small enterprises. The Park also has a common administrative building for office and other uses by the entrepreneurs and 5 PPCs at Sonamura, Hrisyamukh, Chandipur, Manu and Budhjung Nagar having facilities for primary processing and storage near the farms. The Mega Food Park will leverage an additional investment of about Rs. 250 crores in 25-30 food processing units in the park and generate a turnover of about Rs. 450-500 Crore annually. The Park will also provide direct and indirect employment to 5000 people and benefit about 25000 farmers in the CPC and PPC catchment areas. 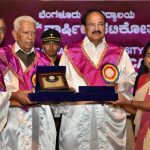 Speaking on the occasion SadhviNiranjanJyoti said that in 2014 there were only 2 MFP which were inadequate to meet the demands of the farmers of the country.Farmers in this country have always faced the problem of storage of their produce and its processing. She said that upon taking over in 2014, the government had promised that it would give this country 42 Mega Food Parks. She added that she was happy to announce that the 17th Mega Food Park has been inaugurated in Tripura and expressed confidence that the other Mega Food Parks would also be operationalized and dedicated to the country soon. The Minister said that this Mega Food Park was approved in 2011 but it faced a lot of problems in implementation. She congratulated the Chief Minister that within a year of taking over the state government he provided all clearances which has resulted in operationalization of this Mega Food Park. 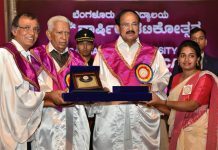 She thanked the Chief Minister and the State Government for support extended by them in setting up of the Mega Food Park. Under the Visionary guidance of Hon’ble Prime Minister ShriNarendraModi, Ministry of Food Processing Industries is focusing on boosting the food processing industry so that agriculture sector grows exponentially and become a major contributor to doubling the farmer’s income and ‘Make In India’ initiative of the government.